Rustic or formal, weddings in the great outdoors are very adaptable. Choose to let the outside in with natural blooms for a homespun look, or go to town with glossy dance floors and twinkling backdrops. Whatever your preference, raising the roof widens rather than limits your styling options. 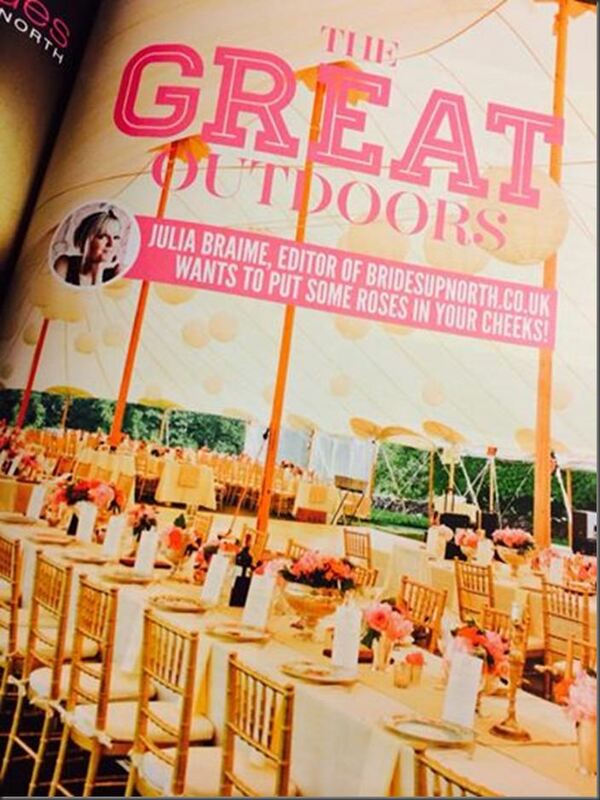 Dine is pleased to have been listed alongside other industry leaders as one of award winning wedding blog Brides Up North’s recommended suppliers for couples planning an outdoor or marquee wedding. The feature, in this season’s copy of glossy bridal magazine Unveiled, tips Dine as the top choice of outside catering specialist, and also gives a nod to Dine’s sister marquee company, Shades Of India. “It may be the romantic notion of the wind in your hair and the sun on your backs, long lead times and increasing rates at traditional locations or a desire for something that feels a little more adventurous, but more and more Brides Up North are choosing to host their wedding ceremonies in the open air. And once you’re out, why not stay out? A big white tent isn’t your only option for your wedding reception. Whilst nothing tops the glamour of a beautifully lined formal marquee for a traditional celebration, there are plenty more outdoor choices available. 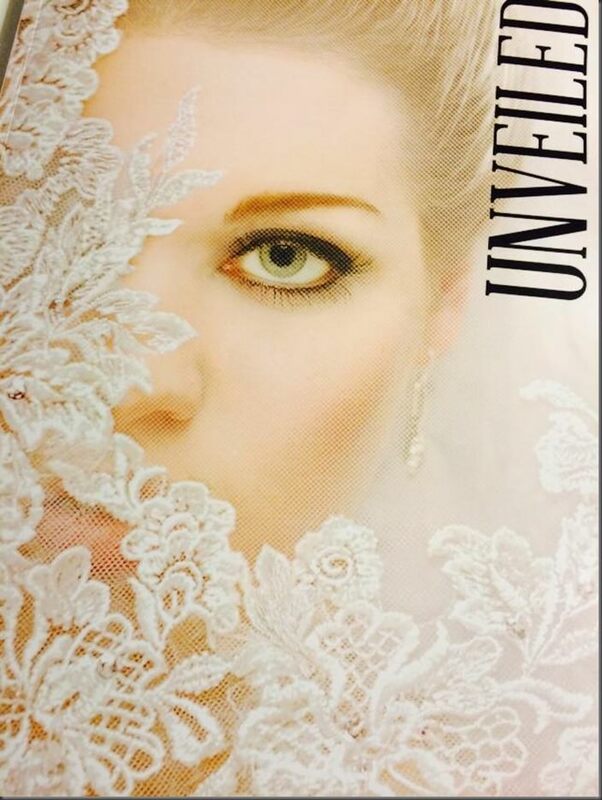 Think about how you want your wedding to look and feel before choosing your awnings. Consider a pretty yurt, a big top, a Scandinavian style tipi or even a Bedouin style tent for a day with a difference. If you are thinking about taking things outdoors, here are my top tips for the perfect day whatever the weather. If you want your ceremony to be legally binding, the venue must be a permanent structure with a roof and approved for marriage. There’s always the option of saying “I do” in a separate civil or religious ceremony but some venues have licensed areas with a roof in the grounds such as a summerhouse or a gazebo so that couples can still tie the knot in the open air. Do your homework in advance and make sure that your chosen location will result in a valid marriage certificate. If you were hoping that removing the walls would bring the price down, think again! An outdoor reception is definitely a style, rather than budget, led choice. You’ll need to allow for the cost of any tent or covering, any venue fees for where you choose to park it and all those easily overlooked additional extras – like electricity, lighting, heating and toilet facilities – that an outdoor celebration needs to function. Ask your provider exactly what is included in the quote from the outset to avoid any nasty surprises. Contrary to popular belief, a wedding reception outdoors can work in all seasons. The giant tipi design is inspired by the traditional tipis lived in by the Sami people of Lapland – so they’re built to withstand the weather and contain warmth. Stoke up the fire pit, artfully drape a few fur throws and you and your guests are set to party into the small hours. 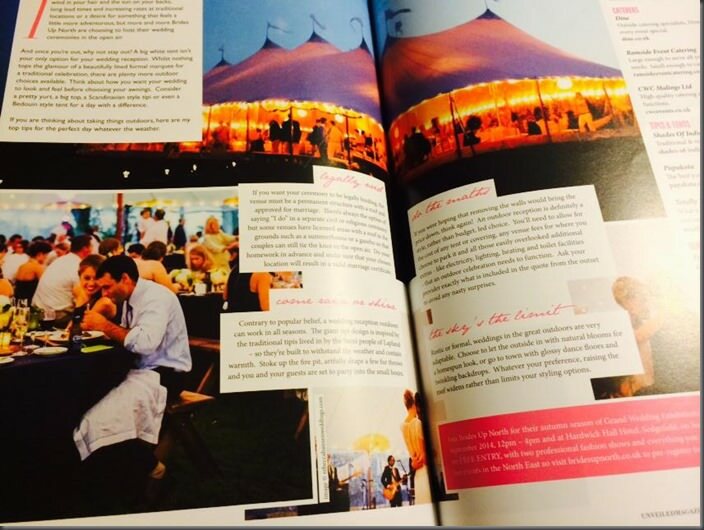 Contact us to see how Dine can make your marquee wedding or outdoor event special.